Calling all would-be Gene Kellys! 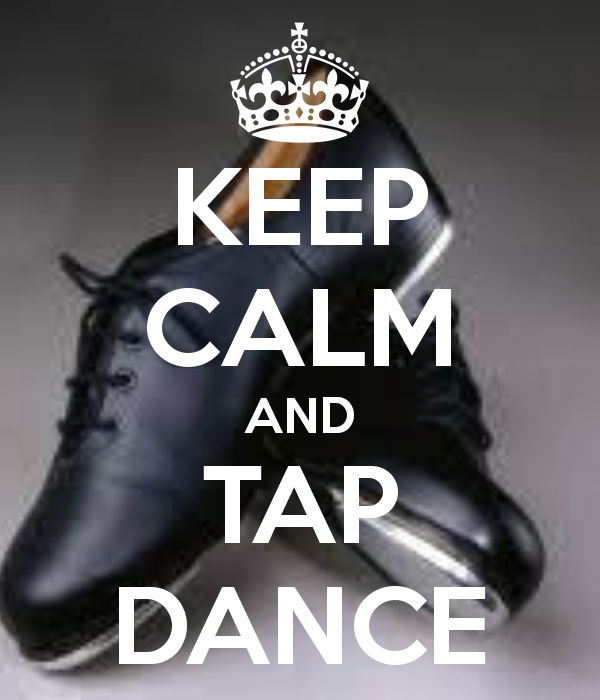 If you have ever fancied learning how to tap dance this is the class for you. Absolutely no experience needed but you do need a pair of lace up or buckle fastening shoes. Slip on shoes and rubber soles are not suitable.